Amari Precision Tubes have recently been re-assessed for the ISO 9001 standard and we are pleased to announce that our quality systems have passed with flying colours & been certified to the new ISO 9001:2015 standard. Please note that we will close for our Chrstmas break on December 22nd 2017 and will re-open for business on January 2nd 2018. We would like to wish our customers and suppliers alike a Merry Christmas & A Happy New Year. 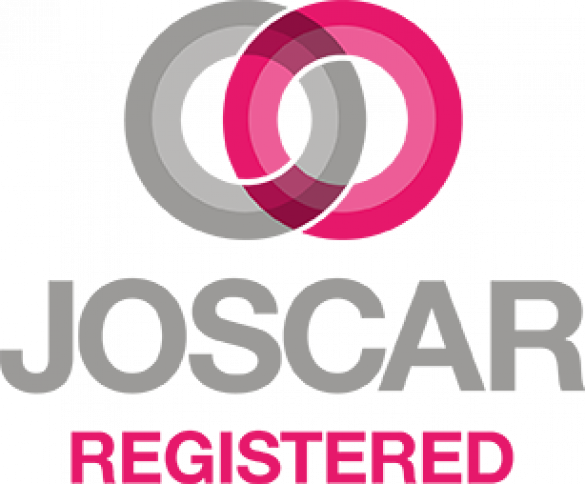 We're proud to announce that Amari Precision Tubes has renewed our JOSCAR accreditation for another year. We're able to cut almost any profile both on the end of a tube and anywhere along its length. Multiple features, which traditionally would have required several conventional machine tools and consecutive processes, can now be carried out automatically on a single machine, in a single cycle. 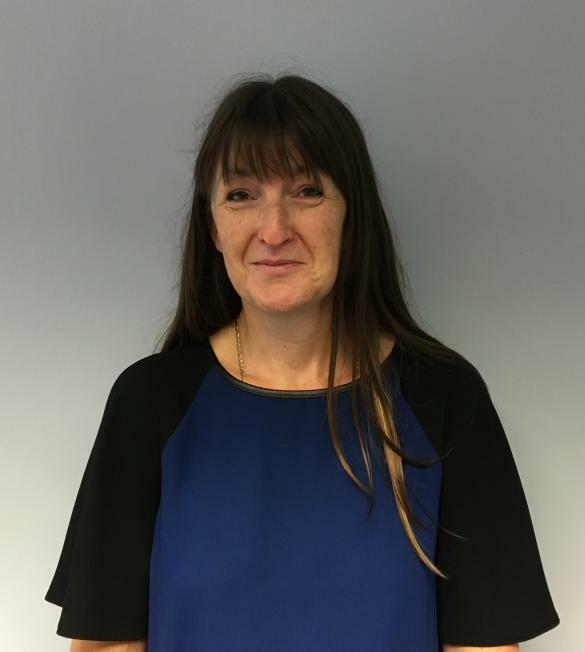 We're pleased to welcome our new Group Quality Manager - Natalie Smith - to the Amari team. The Amari Copper Alloys Group has joined Made in the Midlands to further promote manufacturing industry in the heart of the UK.